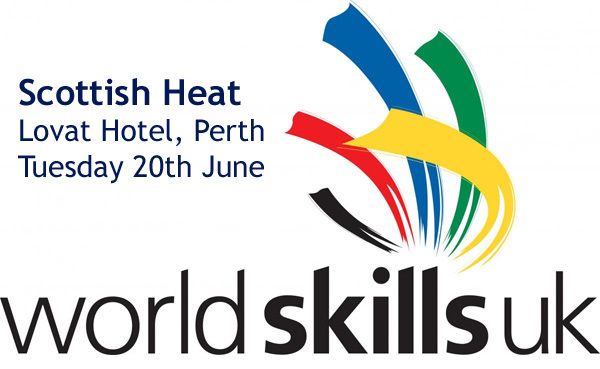 Scottish Meat Training will host the Scottish heat of Butchery Worldskills UK Competition 2017. 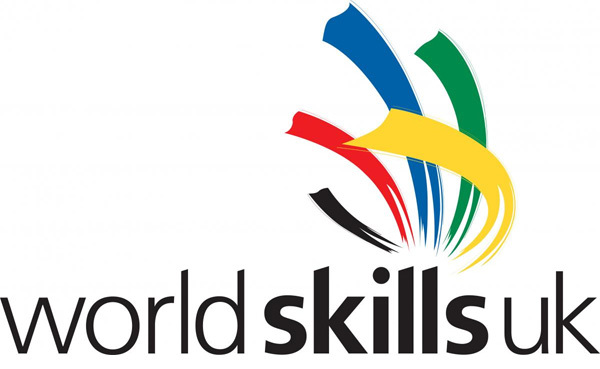 The Scottish heat on Tuesday 20th June will see four competitors fight it out for places at the WorldSkills final at the NEC Birmingham from 16th to 18th November 2017. This competition focuses on all the essential skills required for a successful career as a multi-skilled/disciplined Butcher within the Food Manufacturing Industry. This competition tests overall skill, innovation, creativity, presentation, work ethic, method and approach to tasks, carcass & primal utilisation, waste and safe and hygienic working practice. The final competition will consist of five tasks that will be carried out and judged over two days in front of a live audience. 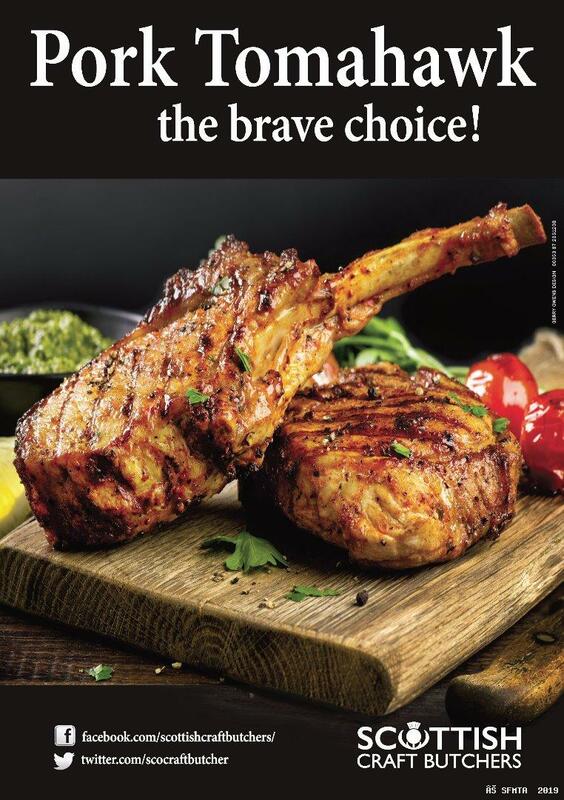 The competition is organised by Cambrian Training Company and supported by an Industry Steering Group and exclusive media partner is Meat Trades Journal. Sponsorship partners include Scottish Meat Training, The National Federation of Meat & Food Traders, Institute of Meat, The Food & Drink Training and Education Council Ltd (ftc) and industry consultant Viv Harvey. Entrants do not have to hold any qualifications to enter, however you must not have completed higher than a level 4 in Food Manufacturing Excellence qualification or the equivalent to enter. Good Knife Skills with a minimum of 6 months practical experience. Primary & Secondary Butchery including Seam butchery with a minimum of 6 months practical experience.